Pembrokeshire is a county in the south west of Wales. Often described as having the charm of Cornwall but without the cost and crowds, it’s wild, wet, and home to some of the UK’s most beautiful beaches. It’s far enough out the way that it takes a long time for most people to get there – but once you do get there you will be rewarded with over 243 beaches, plus enough attractions and days out to fill a 2 week family holiday. 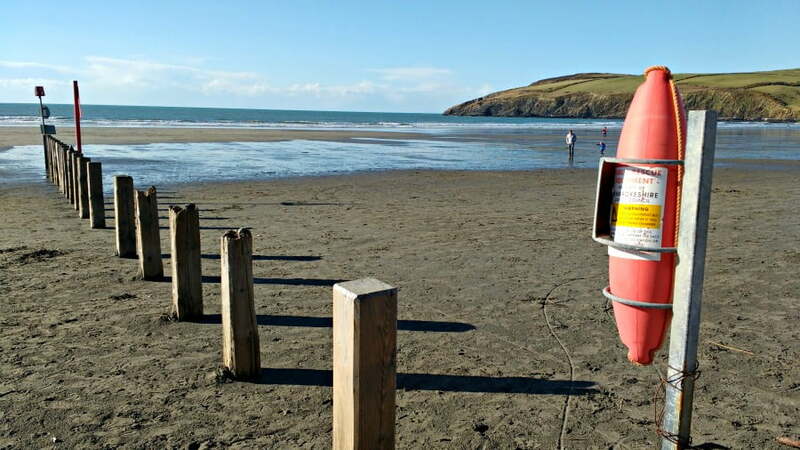 We spent a week in Pembrokeshire in April with our 5 year old and toddler staying at Clydey Cottages. We fell in love with Pembrokeshire’s rugged beauty, the beaches, and were amazed at the number of places to go with young children. Read on to find out why I think Pembrokshire is the perfect place to go on holiday with babies and toddlers. 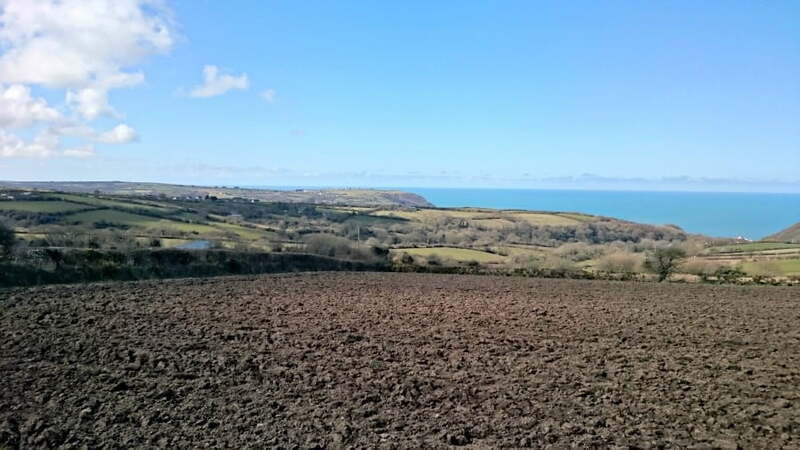 Weather: Diplomatically put, the weather is Pembrokeshire is changeable! During our week in April, we had days of warm sunshine, where we didn’t need coats followed by days of heavy rain. 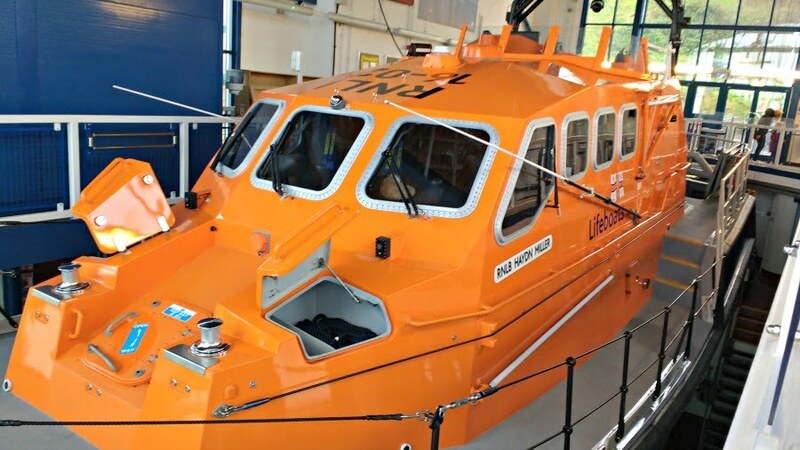 Luckily Pembrokeshire is geared up for any kind of weather and there are a lot of indoor attractions so it shouldn’t put you off. Best Time To Visit: I would suggest visiting Pembrokeshire between April and June and from September onwards. The weather should be good in July and August but it will be busier and accommodation will cost more. You get some great deals if you travel out of season. 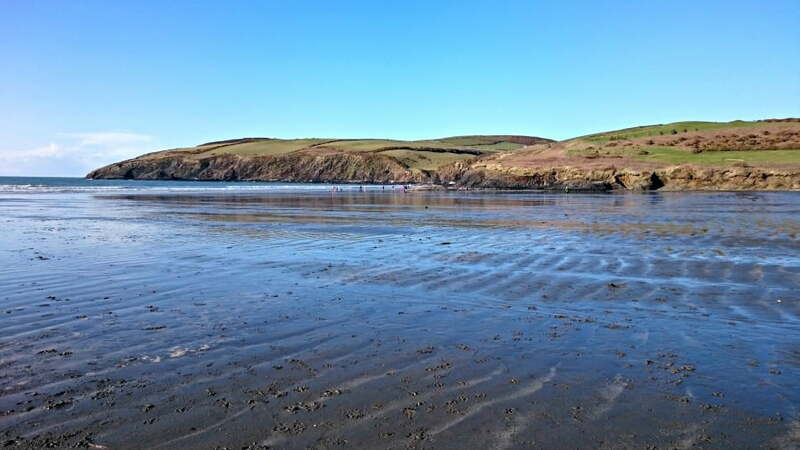 What to take: Pembrokeshire is quite an outdoorsy destination so I would suggest bringing things like waterproofs and wellies – plus, buckets and spades and picnic stuff for days out at the beach. 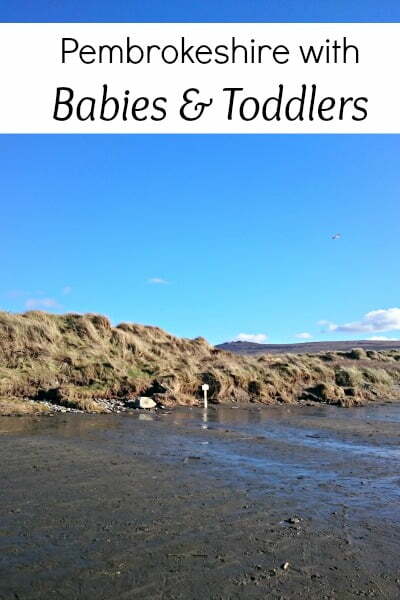 Some of the best beaches are inaccessible by car (Barafundal Bay for example) so a baby carrier is a bit of a necessity if you want to walk to these beaches – taking a buggy on a cliff top path wouldn’t be ideal. How to Get Around: Things in Pembrokeshire are quite spread out so a car is a must to make the most of your visit. What to Eat: Eating is one of my favourite things, and Pembrokeshire does not disappoint on this front. I loved eating Bara Brith (Welsh fruit loaf), Welsh cakes, Welsh cheeses and of course locally caught fish. 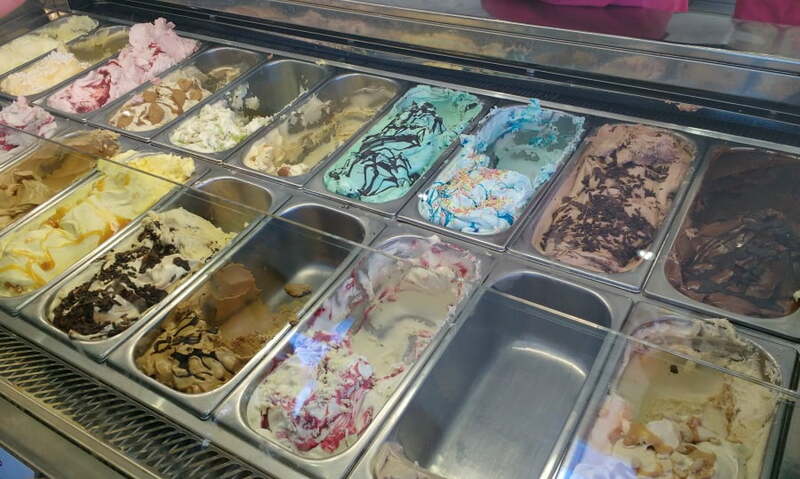 Don’t miss ice cream from the Patio Café in Llangrannog either – there are over 20 varieties to choose from and the café is located right on the beach. 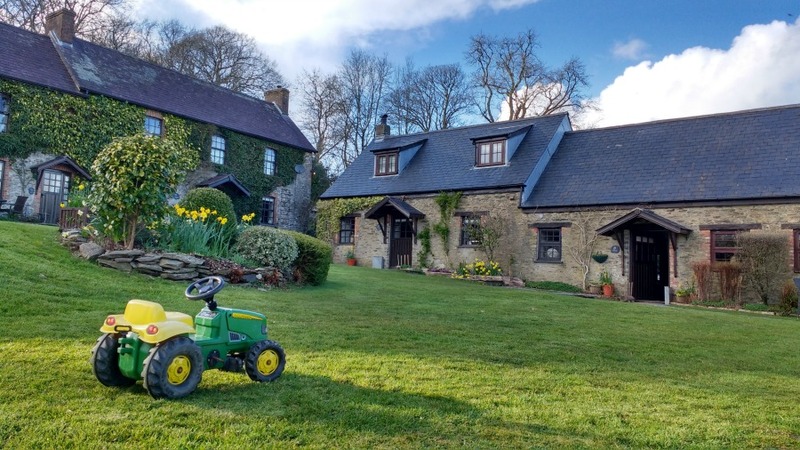 We loved our stay at Clydey Cottages and I can’t recommend it enough for families looking for a luxurious baby or toddler friendly cottage in Pembrokeshire. The cottages are set in beautiful surroundings overlooking lush countryside, and the facilities for young children are phenomenal. There is an outdoor playground, an indoor playroom with more toys than a branch of Toys R Us, and a large indoor swimming pool with a hot tub. 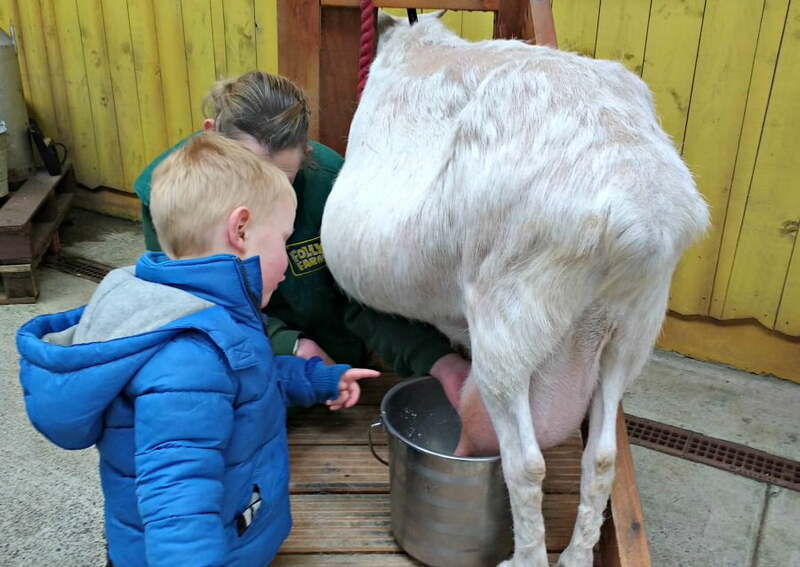 Our highlight was the daily animal feeding sessions run by Farmer Malcolm, where our children had an unforgettable experience of feeding goats, pigs and donkeys and collecting freshly laid eggs. 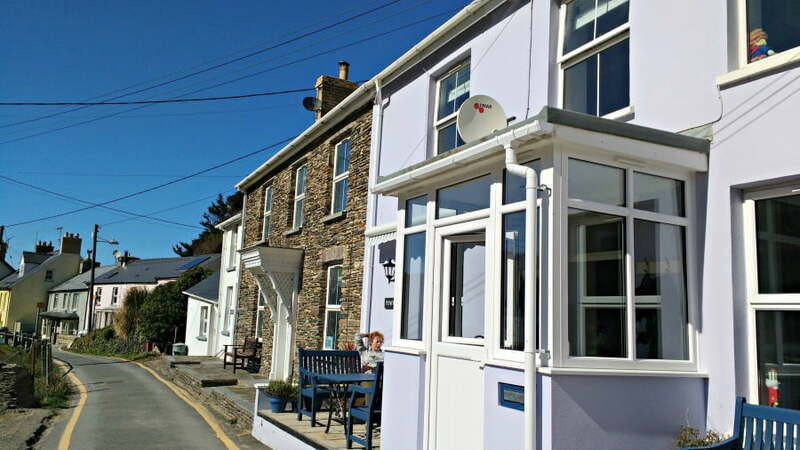 Clydey Cottages are more expensive than other cottages, but we found that we didn’t spend much when we were there and it was wonderful having a pool, playground and playroom onsite – it really helped my husband and I relax. There are some great deals to be had if you can stay outside of school holidays too. 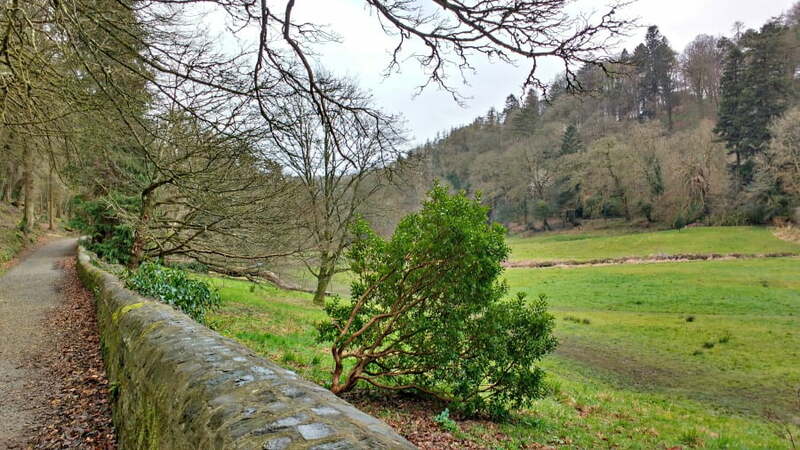 Read more about our stay at Clydey Cottages here. 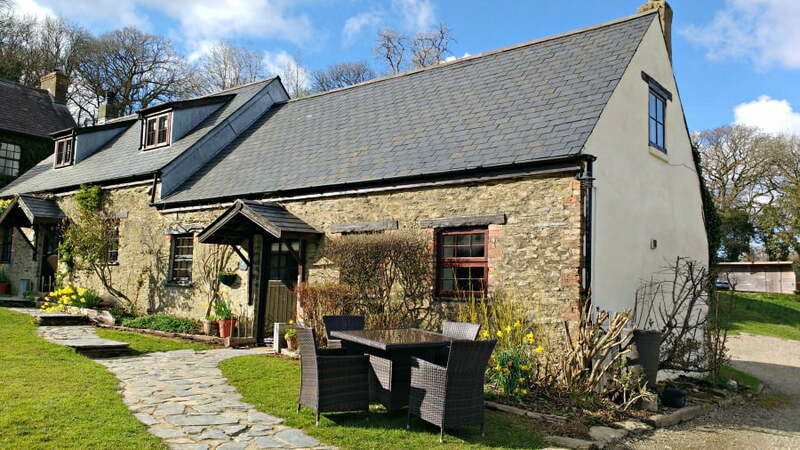 Bluestone is a 5* holiday village set in 500 acres of woodland in Pembrokeshire. The accommodation comprises of luxury lodges and cottages with access to the Blue Lagoon swimming complex with a lazy river, slides and a wave machine. There is a small baby pool and separate toddlers splash pool for little ones. There are plenty of activities onsite for babies and toddlers such as Baby Sensory, Yoga and Messy Play sessions (payable extra), as well as an indoor circus themed soft play, Adventure Centre and outdoor play area. Llysmeddyg is an old Georgian coaching inn has family friendly rooms above an award winning restaurant and cellar bar – and best of all, the baby monitor will work in the restaurant! The owners have young children so are happy to warm bottles and food and prepare simple child friendly meals if requested in advance. There is a fridge in each room, and travel cots are provided. You know what you are getting with a Premier Inn, and the Premier Inn at Tenby is in a great location with some rooms having a sea view. We stayed here for 2 nights on a weekend break in Tenby, and it met our needs. The rooms were quiet, a decent size and were just across the road from the beach and Top Joe’s restaurant , which is a fantastic family friendly Italian restaurant. Travel cots are available. There are so many beaches in Pembrokeshire, but one of our favourites was Llangrannog in Ceredigion, West Wales. 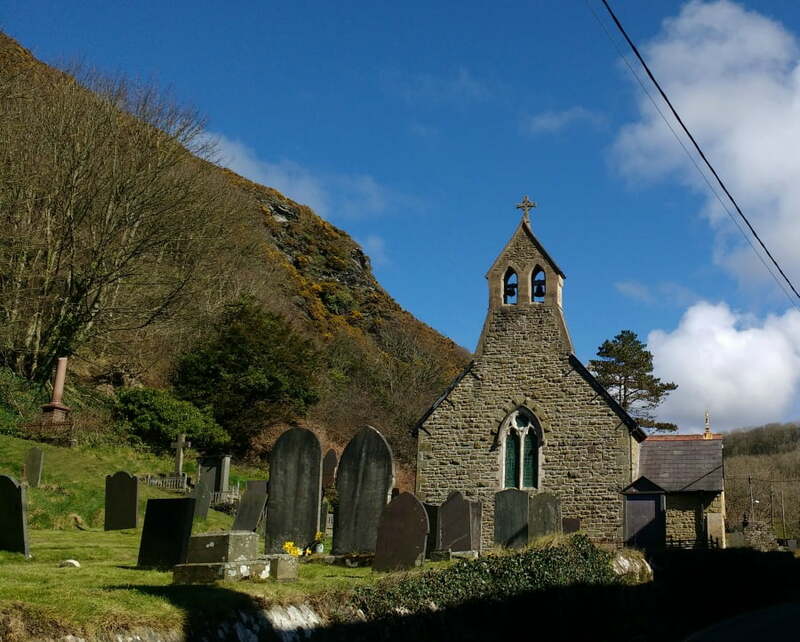 The little seaside village of Llangrannog is in a narrow valley where the River Hawen flows into Cardigan Bay. Lllangrannog Beach has a little stream flowing into the sea (great for building dams), and a few caves to explore at low tide. 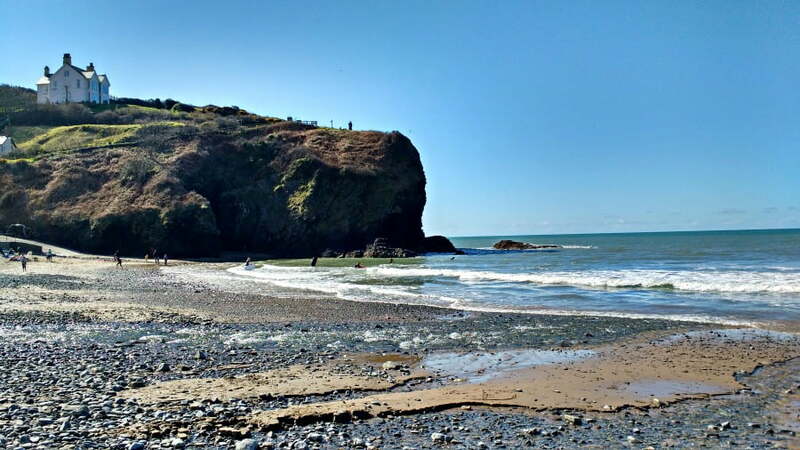 The sand at Llangrannog is darker than the beaches at South Pembrokeshire, and is quite pebbly, it is a good size for families with small children, and there are facilities onsite too. Don’t miss The Beach Hut for great fish chips and The Patio Café for ice cream. 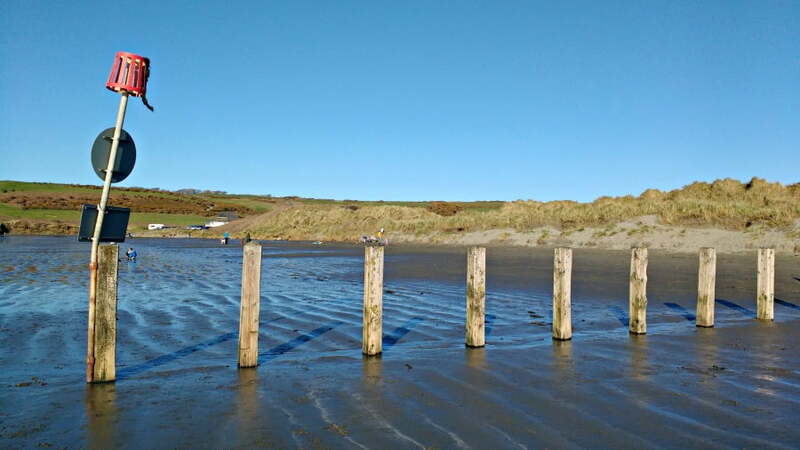 Public toilets and showers are available on the beach front, and there is a large car park outside the village. If you want space to run around or fly a kite, check out Newport Sands Beach. This beach has almost a mile of flat sand and is backed by sand dunes. During the summer there is a safe swimming zone manned by lifeguards from the Newport Sands Lifesaving Club. Toilets and parking are available, as well as cafes and ice cream shops. Barafundle Bay on the Stackpole Estate in South Pembrokeshire is a little more remote than the beaches above. The nearest car park is about half a mile walk from the bay along the cliffs, and there aren’t any facilities once you get there. 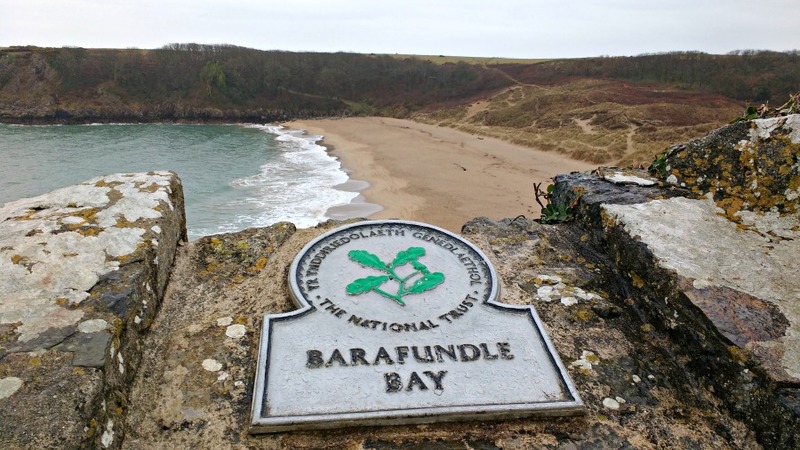 However, Barafundle Bay is regularly voted one of the best beaches in Britain with its golden sand, crystal clear water and sand dunes, so it’s well worth it if you fancy a little adventure! The car park at Barafundle Bay is next to Stackpole Quay which is a tiny harbour which fits a maximum of 4 boats in! 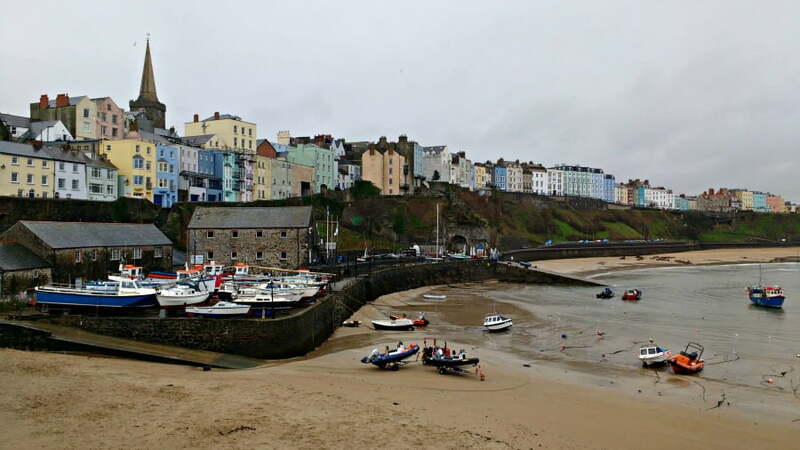 Tenby is a seaside town in Pembrokeshire famous for its 3 beaches – North, South and Castle beaches. 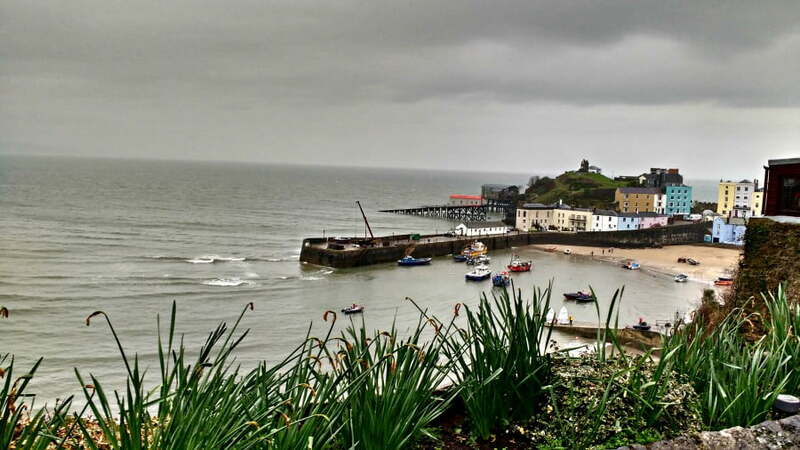 The town is full of charm with lots of little brightly coloured buildings, narrow cobbled streets and a fantastic RNLI Lifeboat station. As well as building sandcastles on the beach, you can take a 20 minute boat trip to Caldey Island which has a tea room and another great beach. Dyfed Shire Horse Farm was one of our favourite days out in Pembrokeshire. 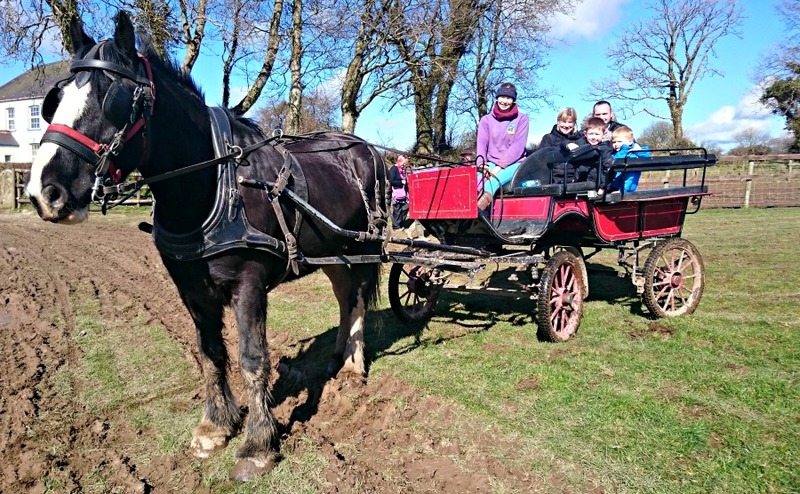 As well as meeting the wonderful shire horses themselves, there are tractor rides, horse and cart rides and grooming as well as a nature walk and playground for littles ones. You can also learn about the fascinating history of the family who have lived on the farm which I thoroughly enjoyed. Visit the zoo, farmyard and fairground in one day. There are various animal demonstrations throughout the day, a massive indoor and outdoor playground and a land train – everything you need for a fantastic day out with a toddler. Colby Woodland Garden is a National Trust woodland is a natural playground for toddlers who just want to run and explore. 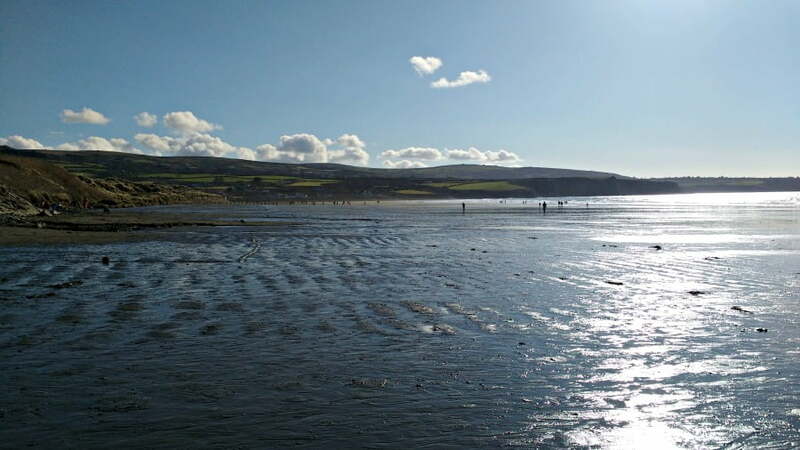 There is a buggy friendly walk through a valley towards a beach where there are loads of stones to throw in the sea. The Bothy Tea Room is worth a visit too – the courgette and lime cake was one of the best cakes I’ve ever had. There is so much to do in Pembrokeshire with babies and toddlers, and so many things that we didn’t have time to visit on this trip. If we’d had more time, I’d have loved to have visited Oakwood Theme Park, Pembroke Castle, Tenby Dinosaur Park, The National Botanic Garden of Wales and the Teifi Valley Railway. Have you been on holiday to Pembrokeshire with your baby or toddler? What did you think? Lovely to see you enjoyed Newport Sands so much. Our favourite beach! Hope you come back and enjoy it again soon.